How fast do I work through the circuits in the training plan? 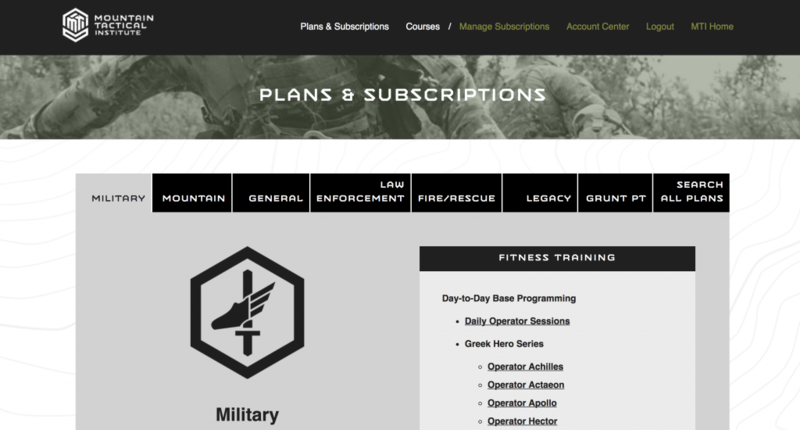 We have an extensive exercise instruction page, including videos, on the dropdown menu under the navigation bar “Fitness” category. Click Here.